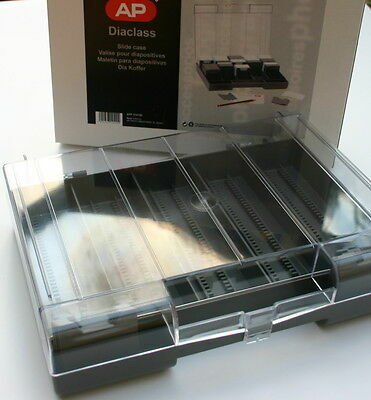 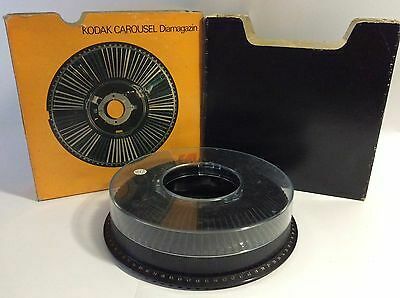 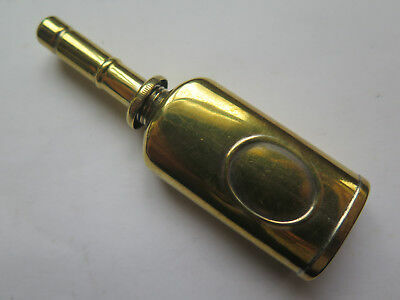 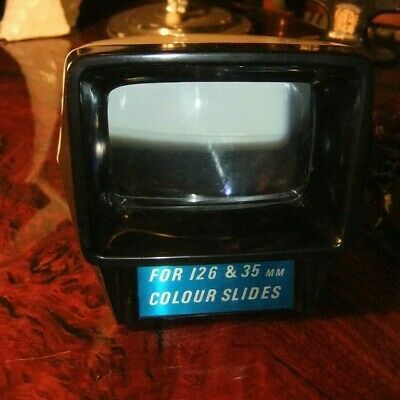 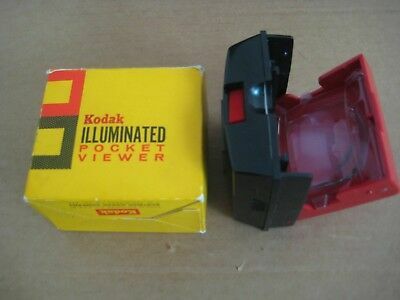 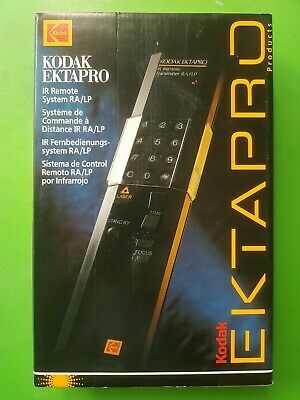 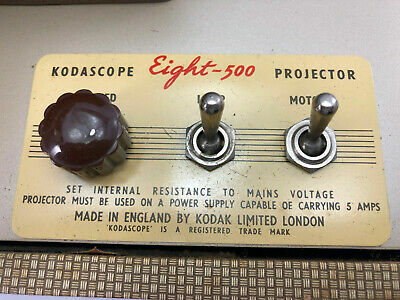 Kodak Illuminated Pocket Slide Viewer. 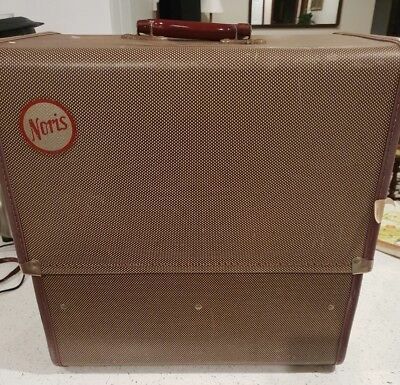 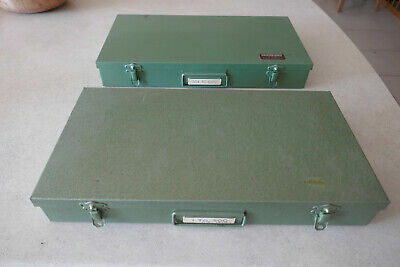 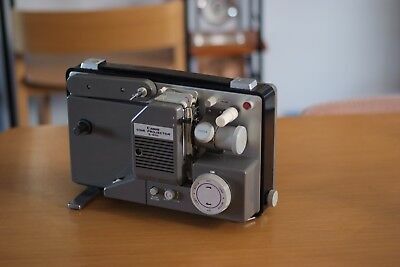 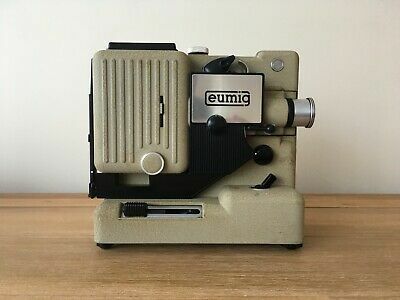 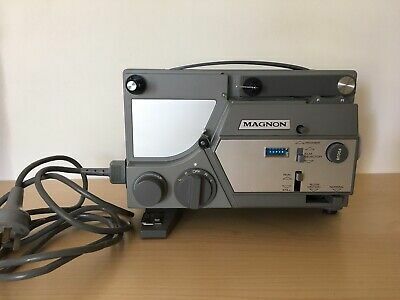 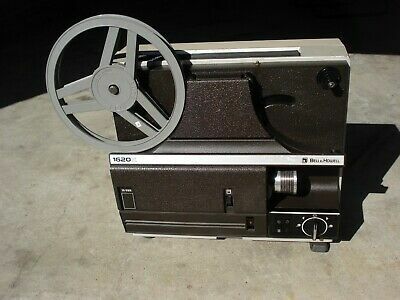 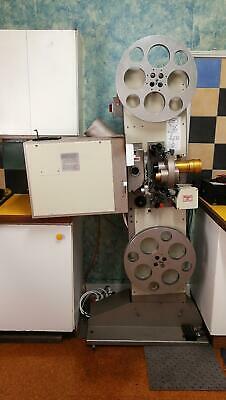 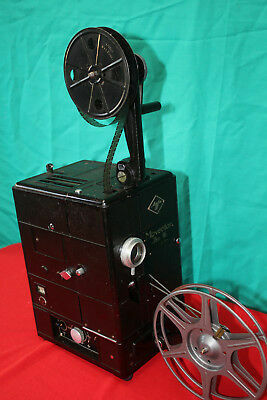 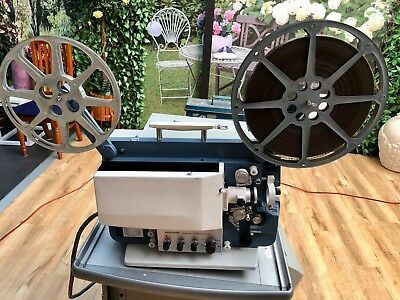 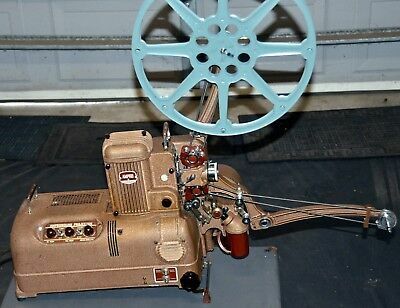 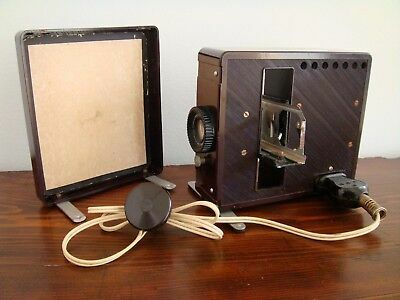 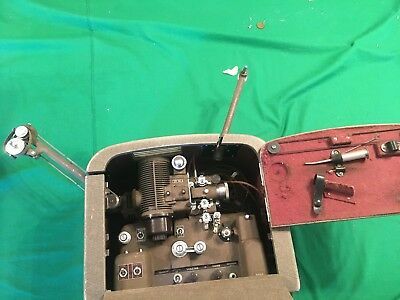 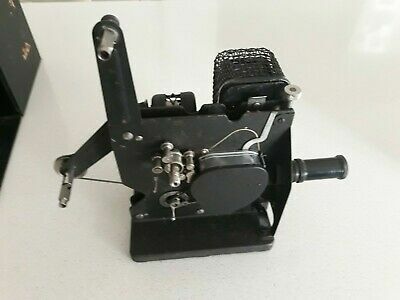 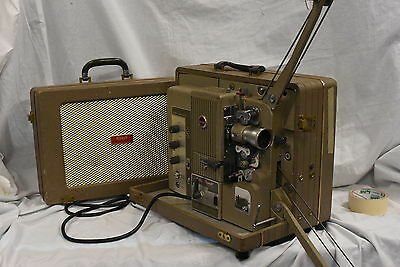 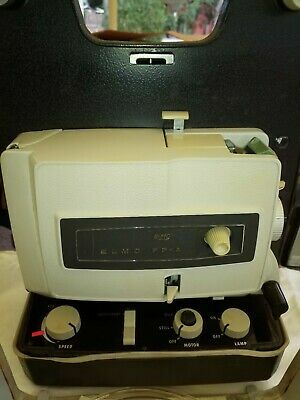 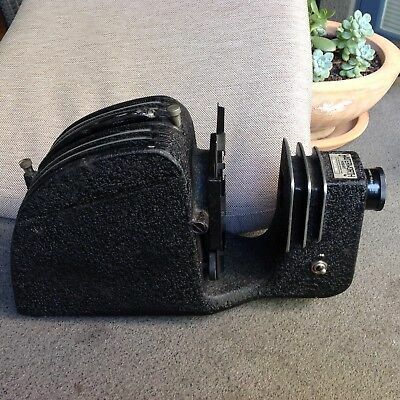 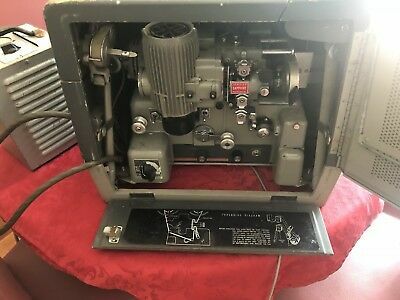 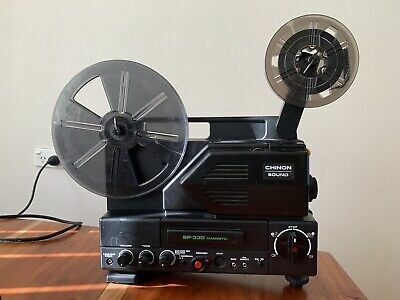 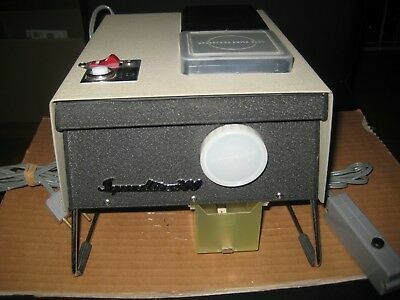 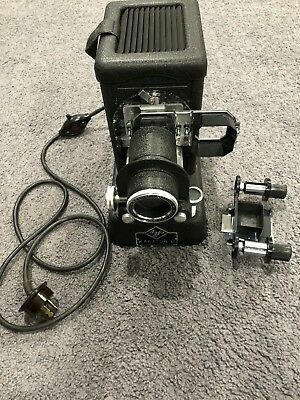 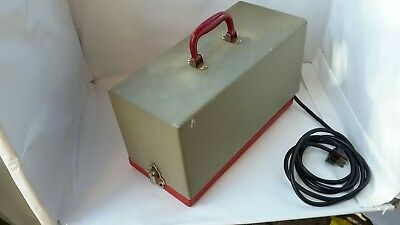 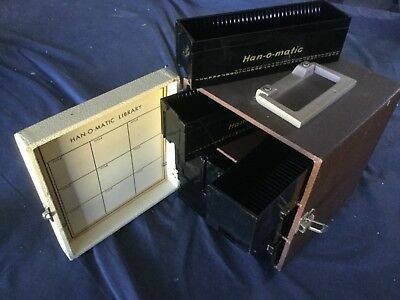 Vintage 8mm Movie Projector, MAGNON Instdual, with reels & case. 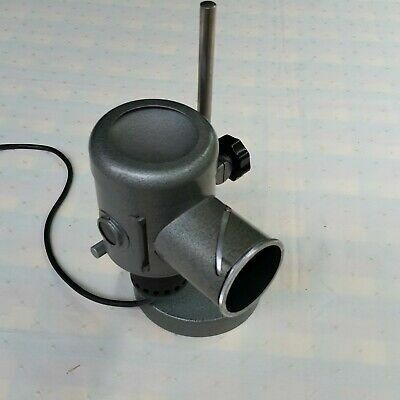 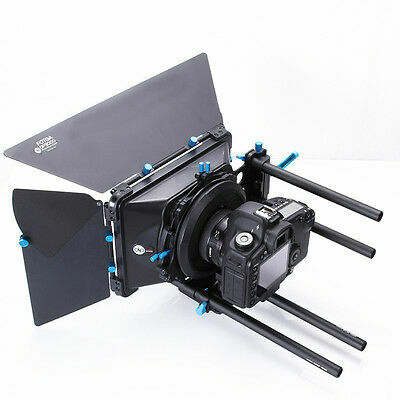 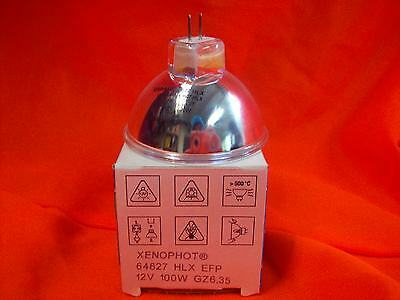 NEW EFP 12v 100w OSRAM XENOPHOT LAMP. 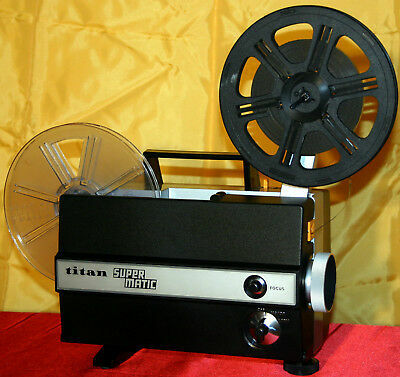 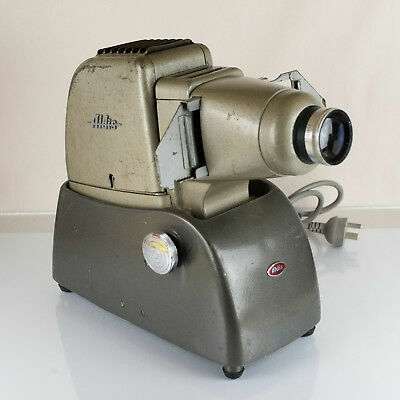 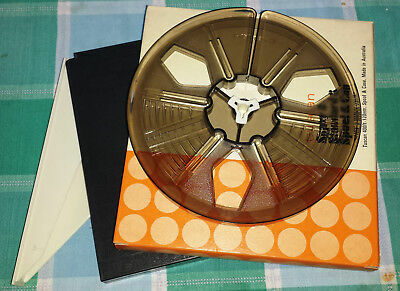 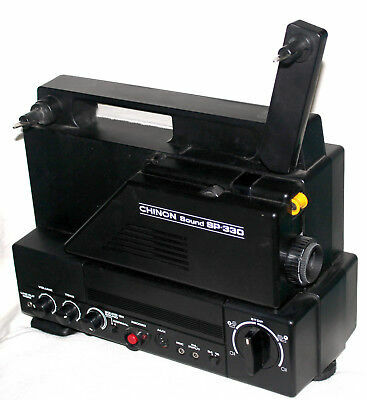 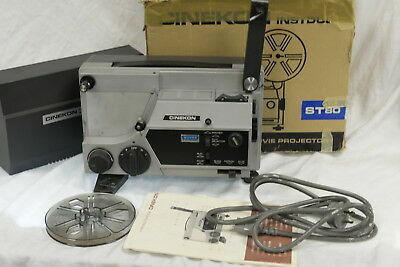 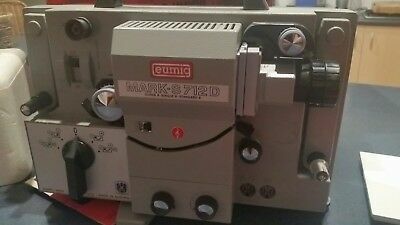 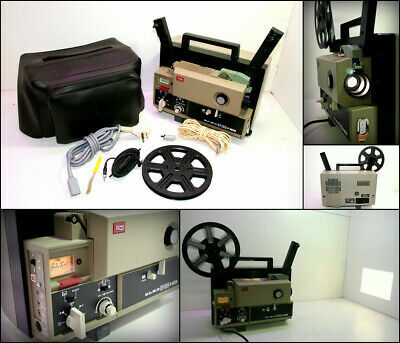 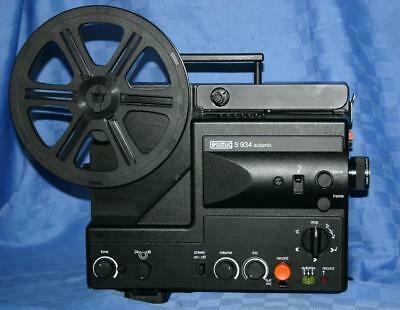 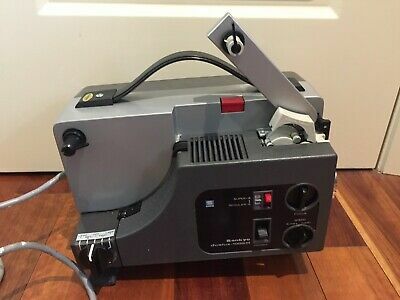 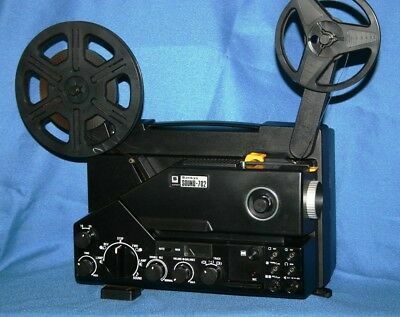 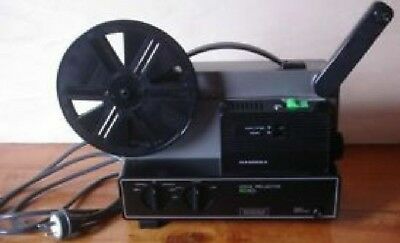 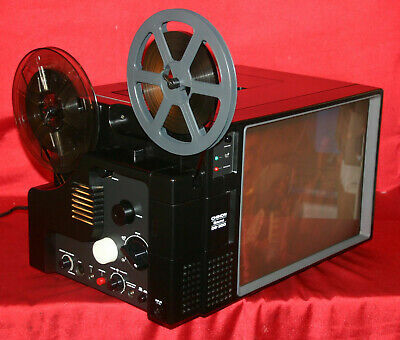 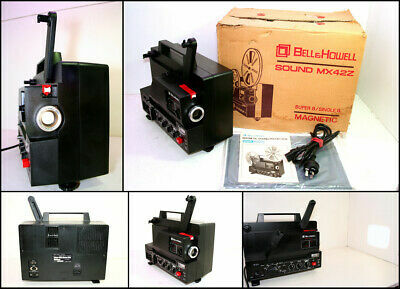 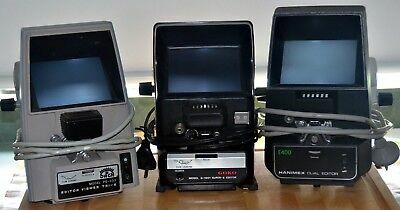 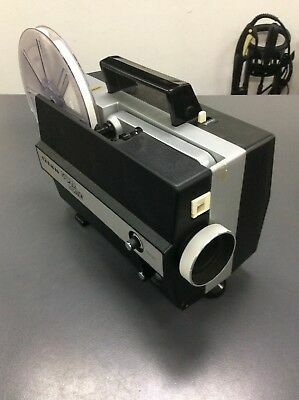 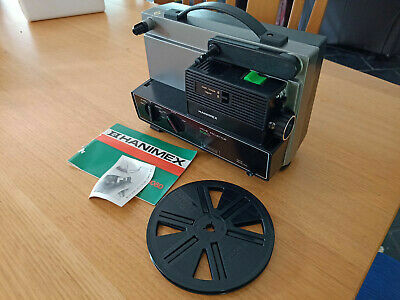 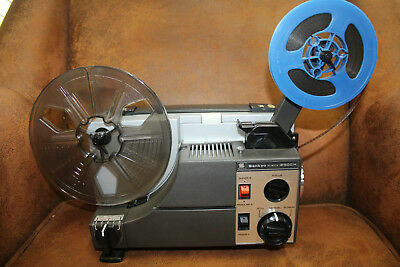 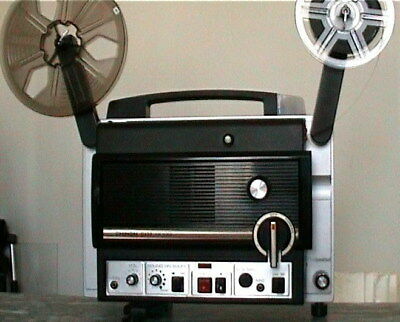 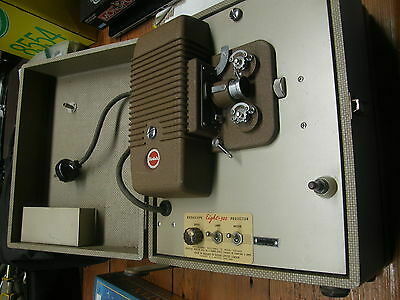 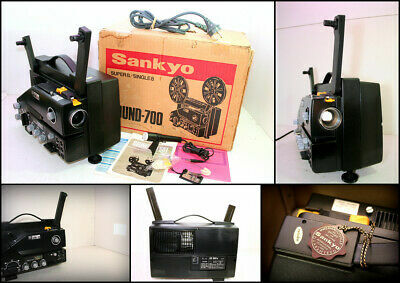 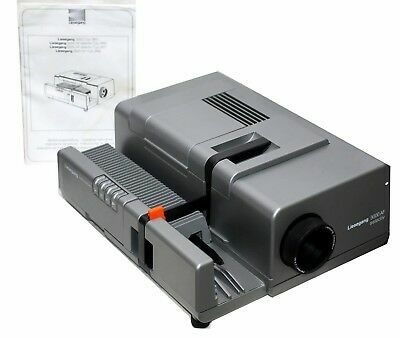 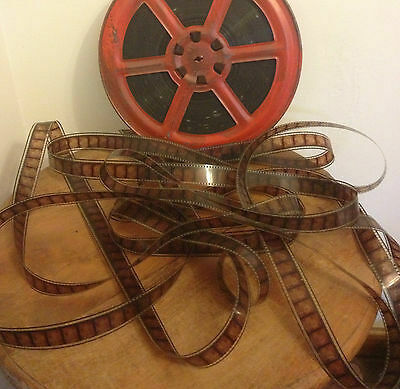 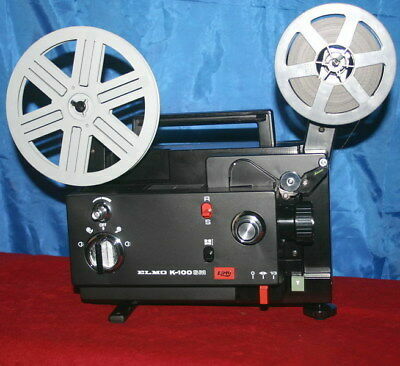 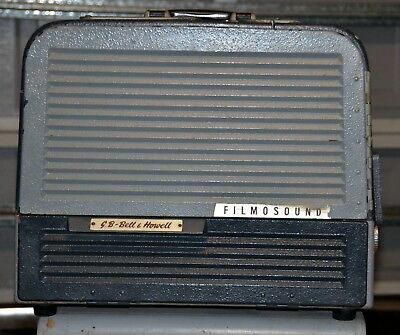 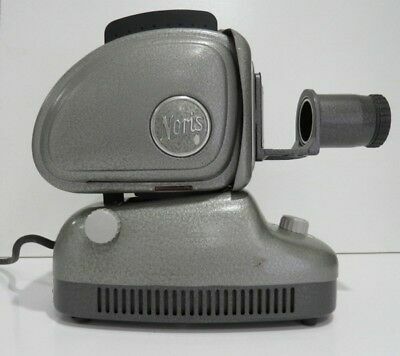 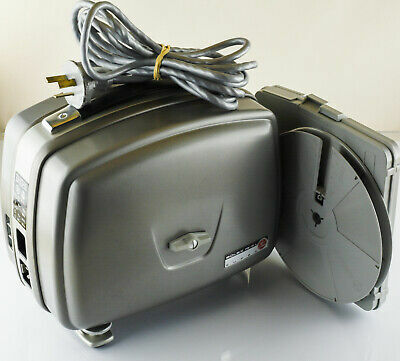 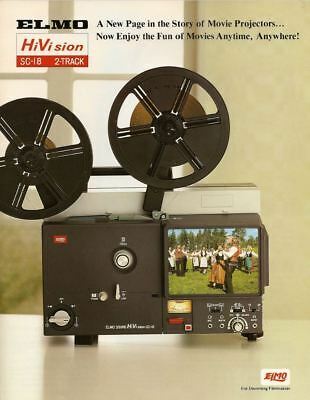 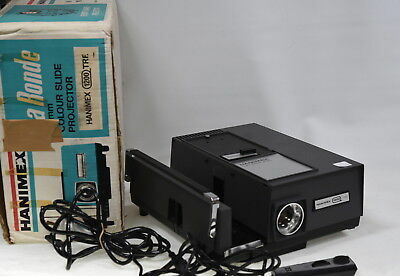 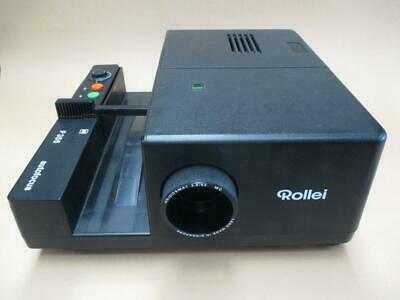 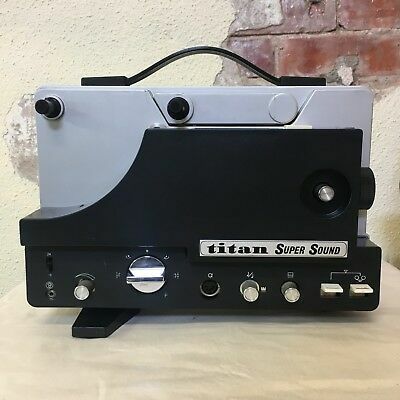 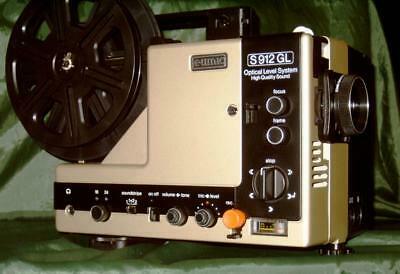 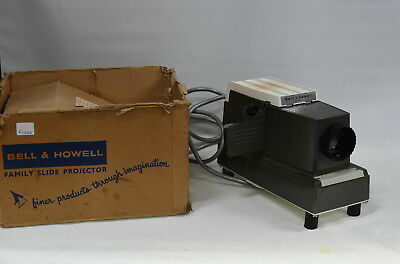 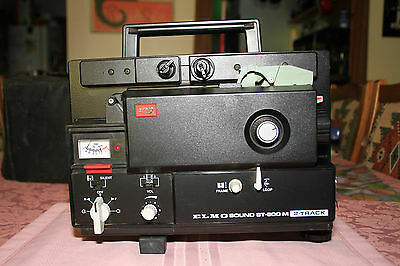 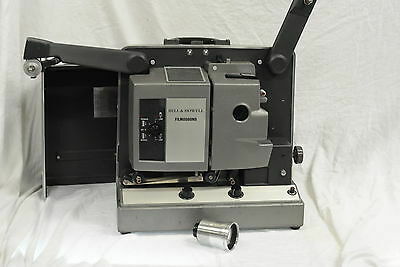 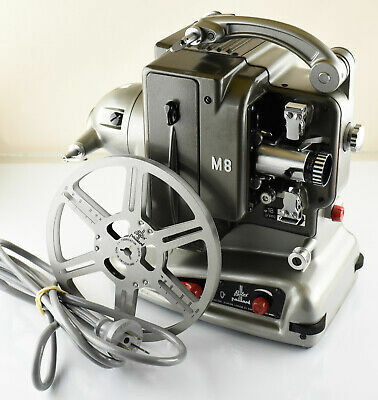 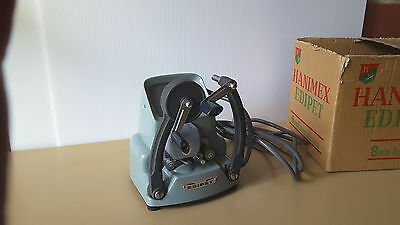 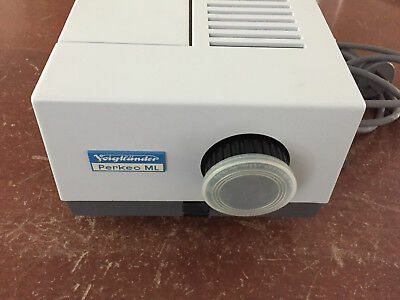 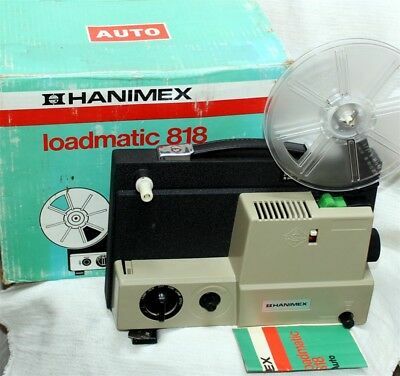 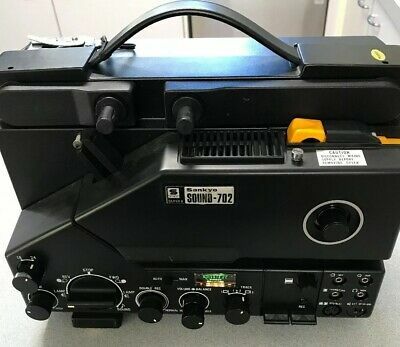 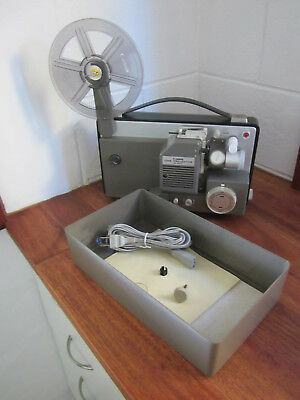 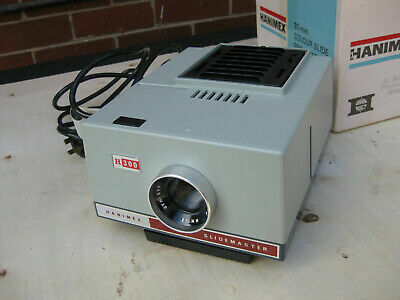 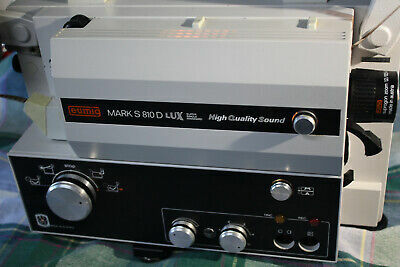 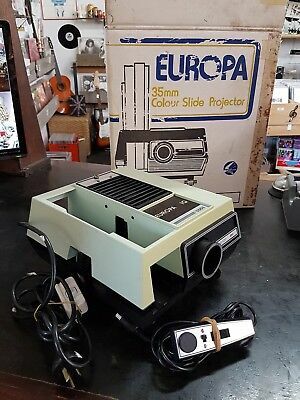 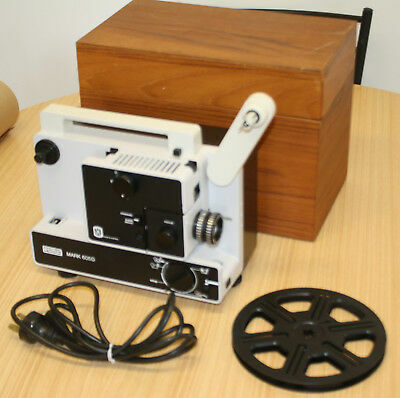 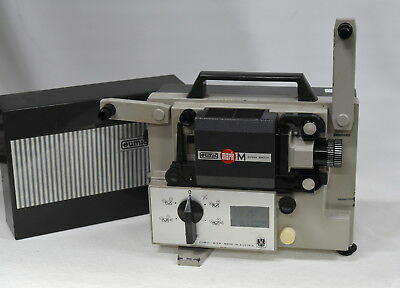 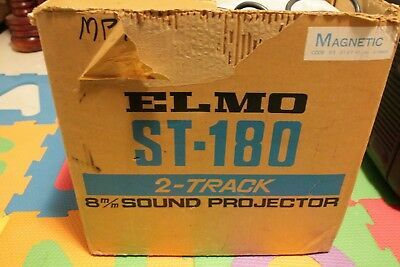 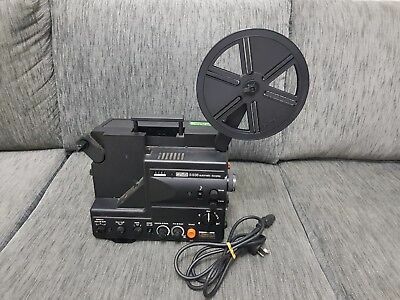 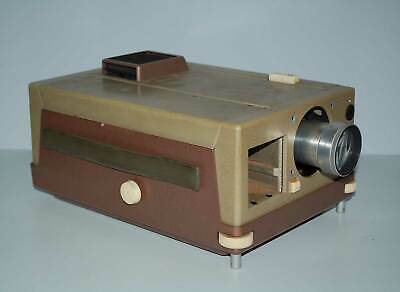 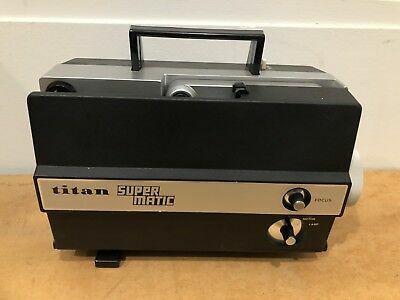 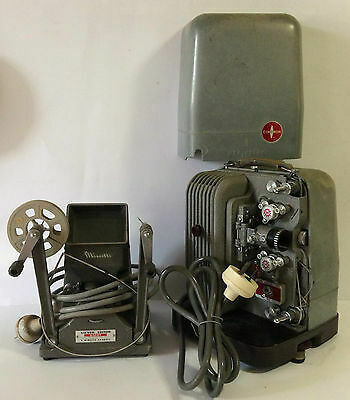 SUITS MOST SUPER 8mm MOVIE PROJECTORS.